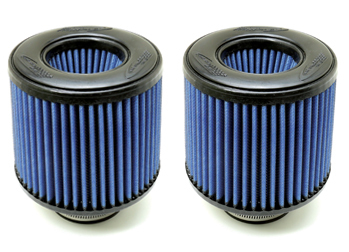 Introducing the all new BMW S55 Performance Intake! 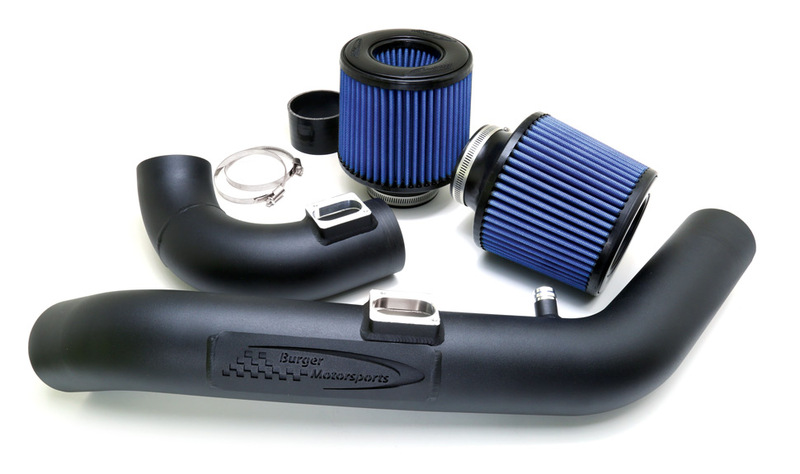 This intake kit for the BMW F80 M3/F82 M4 S55 was designed to retain everything that is good about the OEM intake but redesign any restrictive components to make max flow and power. 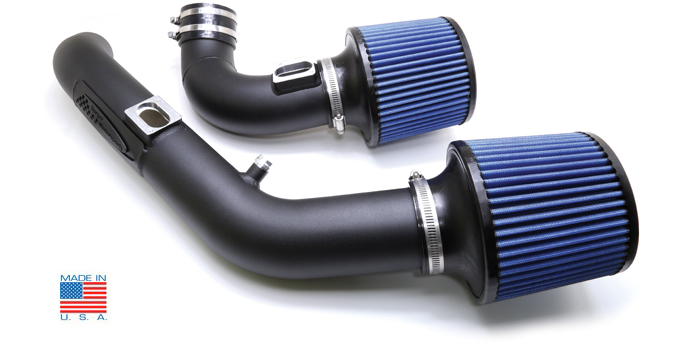 This intake was dyno proven (see below) and boost a healthy 10HP gain at the wheels! In addition to freeing up some power turbo spool speed is improved. Not to mention an incredible sound improvement. You'll finally be able to hear your turbo spooling! Installation is very easy taking the average enthusiast only 10-20 minutes to install or remove right in their driveway.